Another dream-pop band that dips into irregular psychedelia just to complete the recipe. 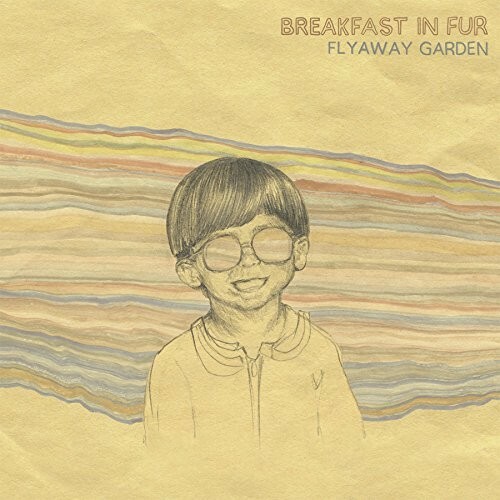 Purchasing Flyaway Garden from Amazon helps support Album of the Year. Or consider a donation?